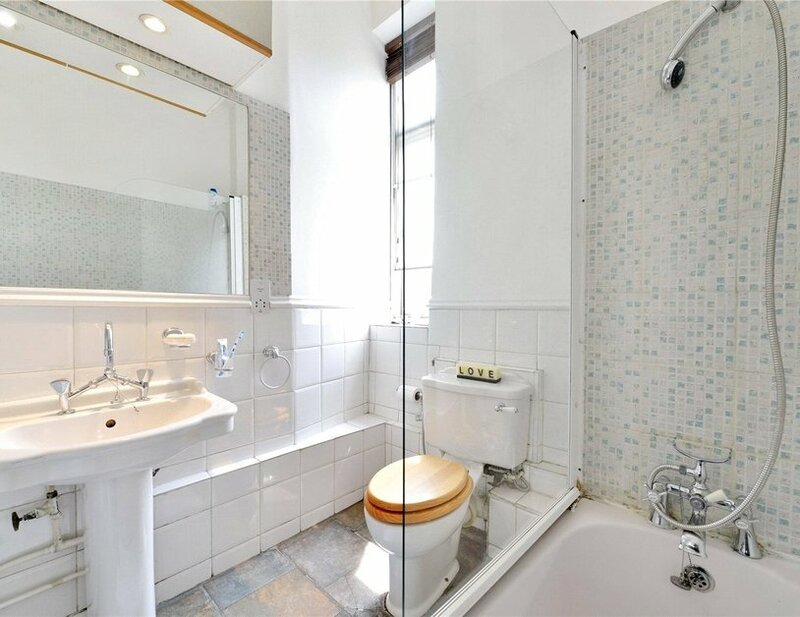 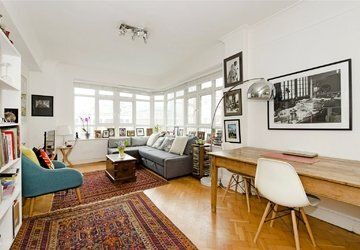 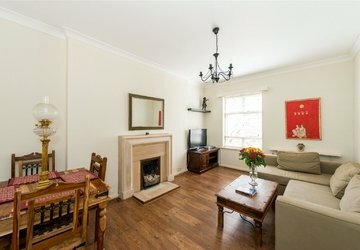 A delightful one bedroom period conversion located on the second floor (with lift) of a stunning Georgian townhouse, just moments from Hyde Park. 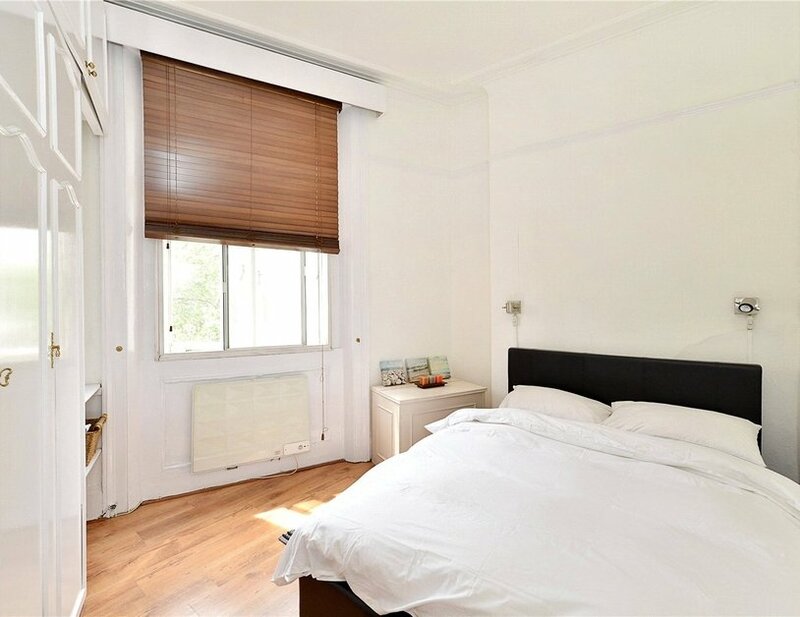 The property is conveniently located for the transport links of Paddington and Lancaster Gate and an abundance of amenities including cafes and restaurants. 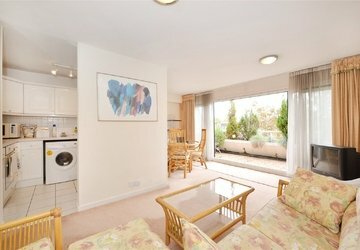 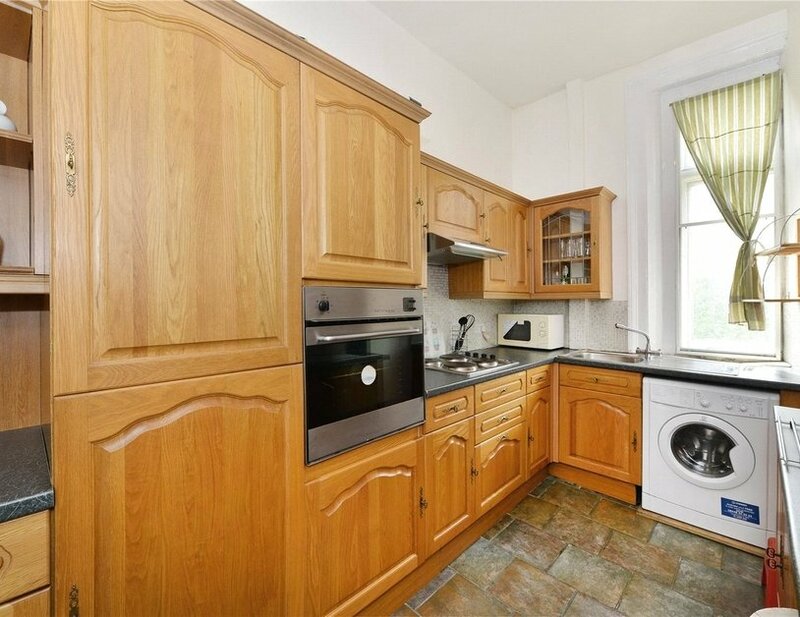 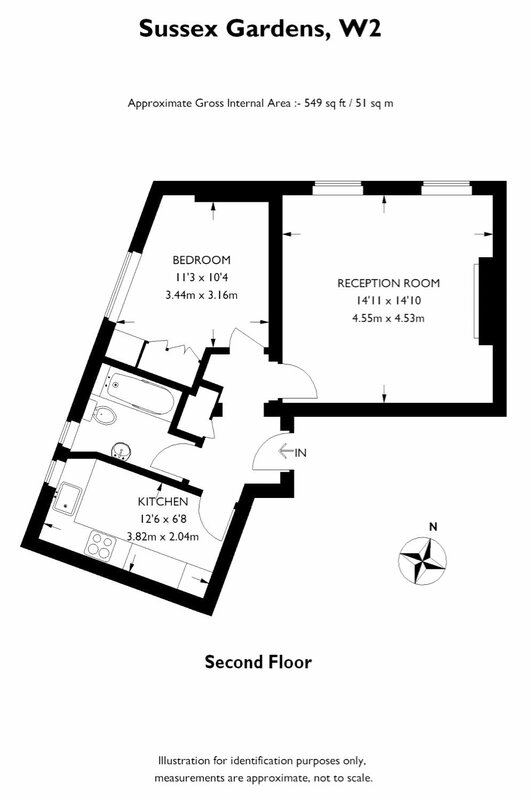 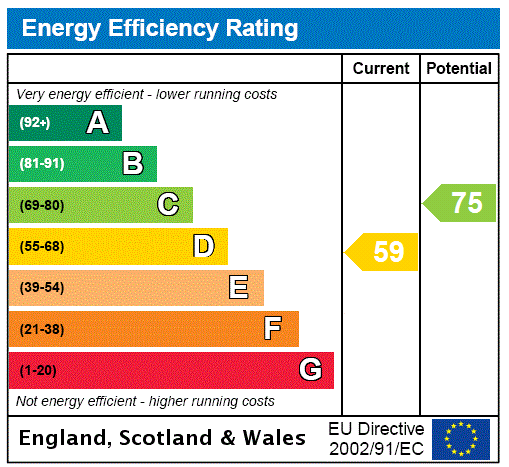 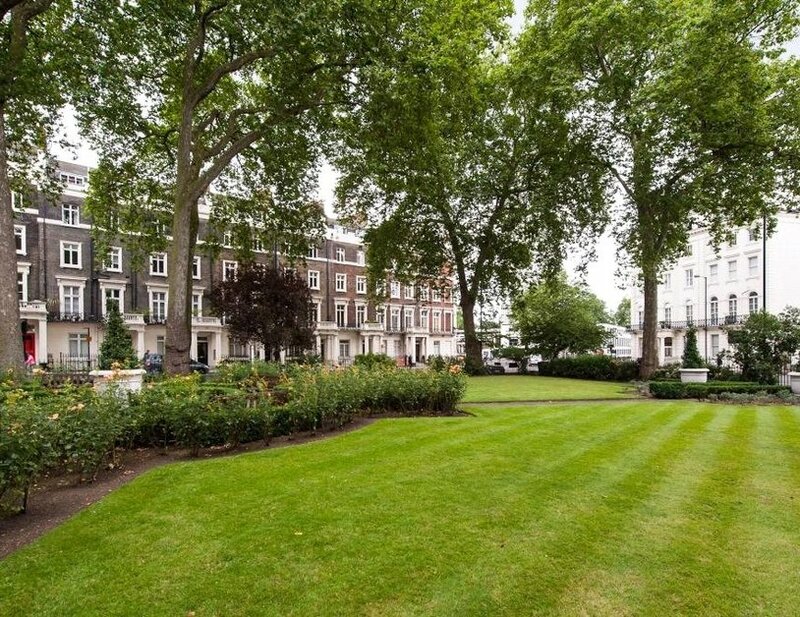 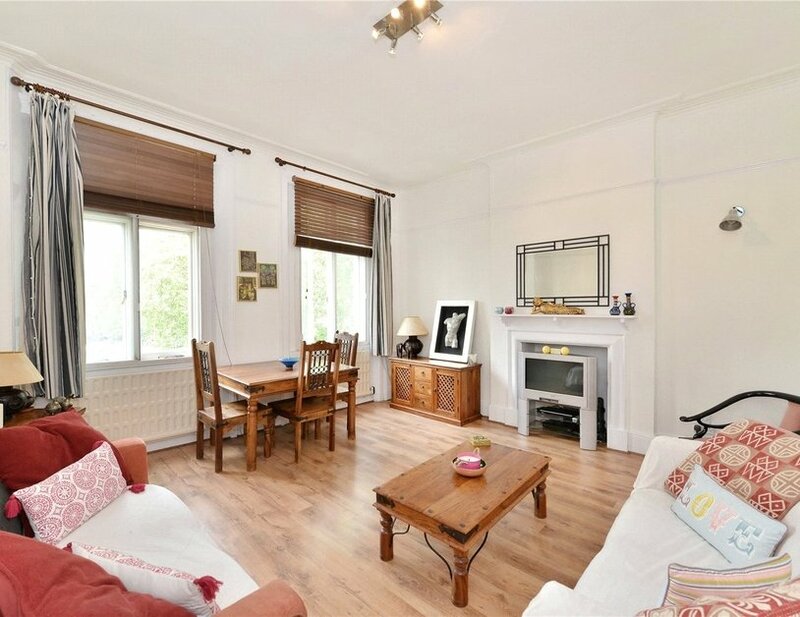 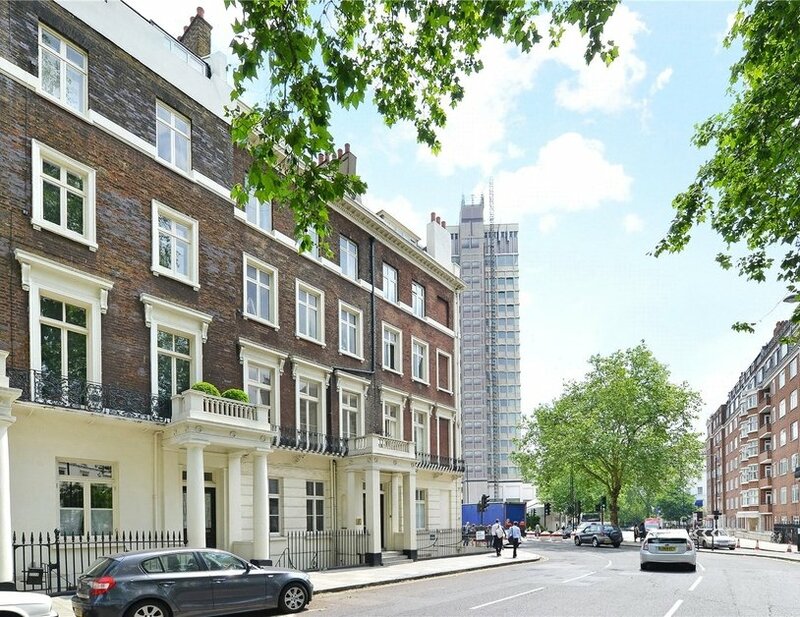 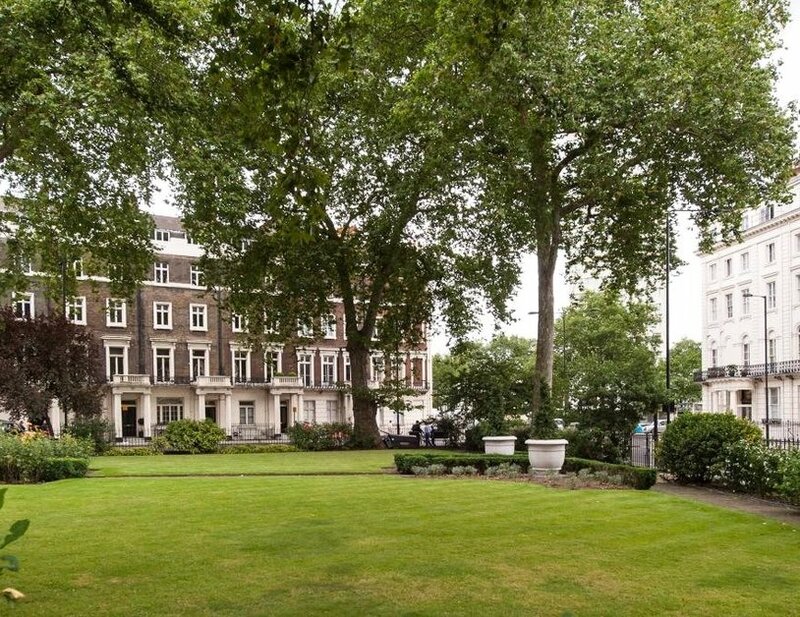 The property is conveniently located for the transport links of Paddington and Lancaster Gate.